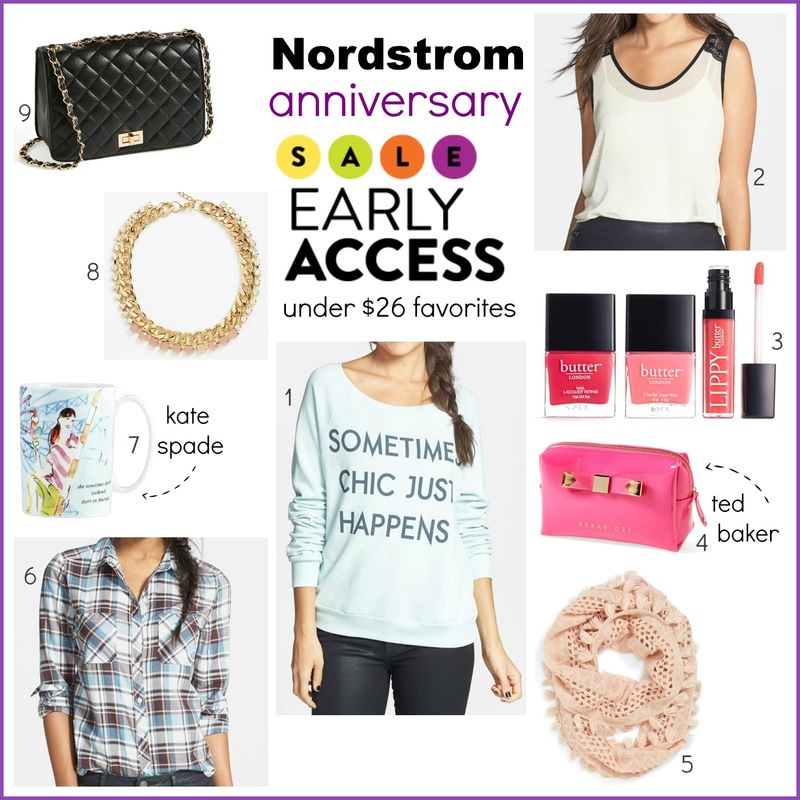 Tracy's Notebook of Style: Shop the Nordstrom Anniversary Early Access SALE!! This bag is a steal at this price since you can only find the RM bags usually at the end of the season. 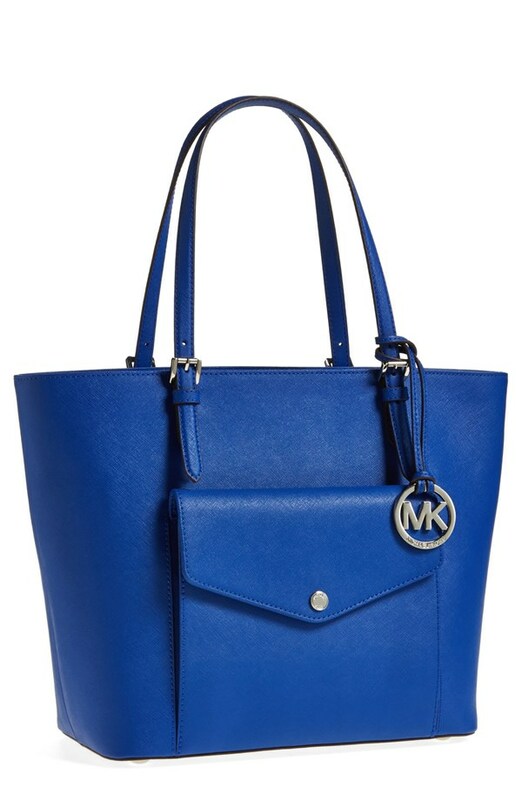 This Michael Kors Tote $151.90 ($228) is so gorgeous in person! 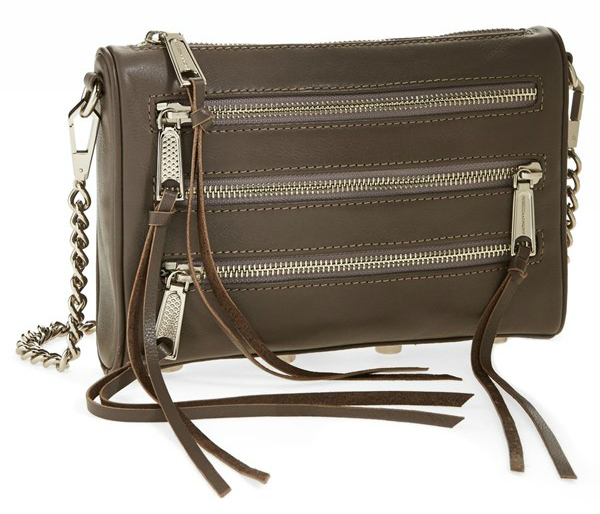 It is made from Saffiano leather (the sturdiest material) and has so many compartments to keep you super organized. 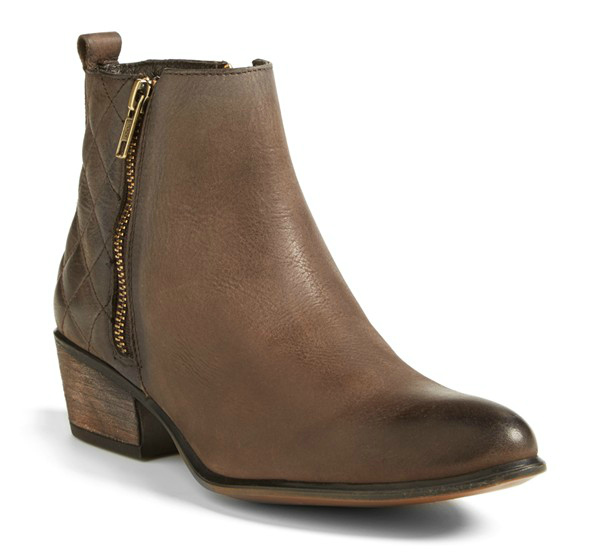 I love the quilted detail on this distressed boot. This chic dressreminds me of a DVF designer print so fun and I love the colors together. This is just one of many of the amazing cosmetic sets, check them out in person if you can! 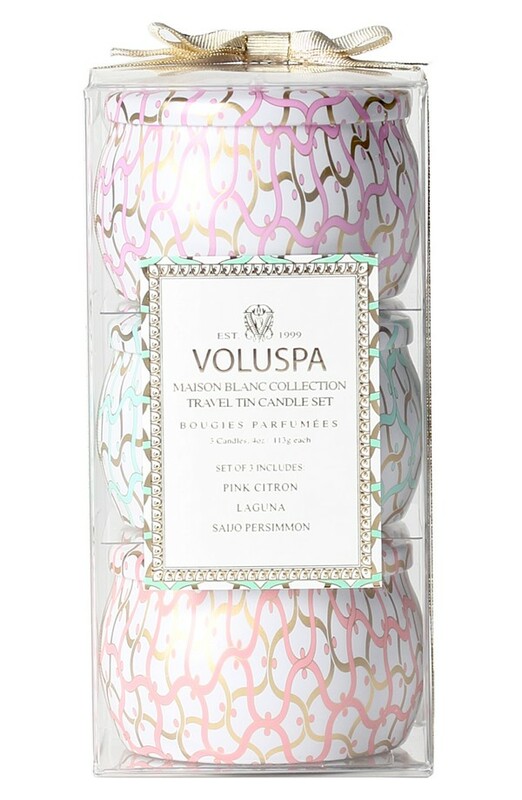 I love these candles in their pretty tin and the can't beat price mean I'll be stocking up for gifts too. LOVING your picks!! 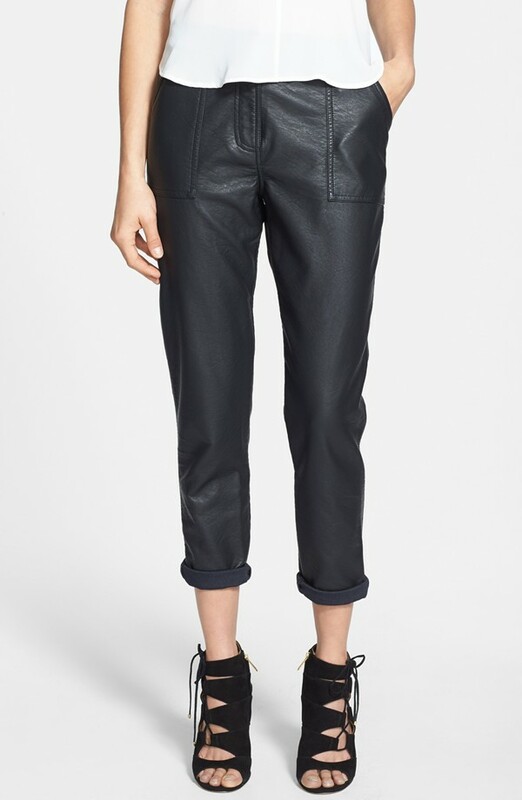 I think I need those Topshop pants in my life!! Sound's such an amazing sale, I love the idea of the exclusive sale for cardholders, so you can really cherry pick! I saw all these in store this morning, oh except for the butter set! Great picks of course! The candles are a great deal. Such a fun sale to attend.